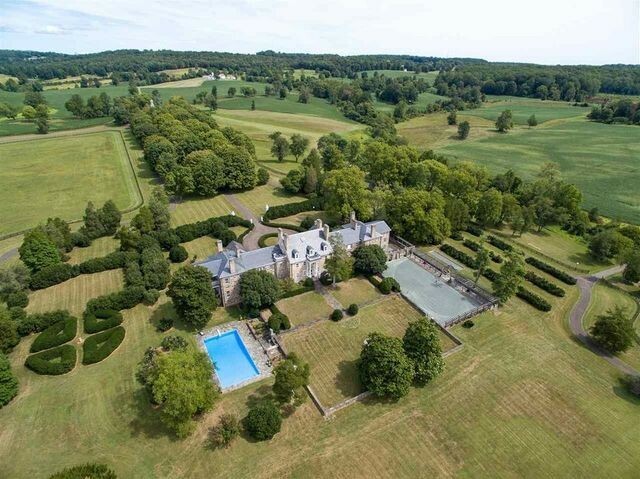 Built in 1776—a rather auspicious year for the United States—an enormous and well-preserved Virginia estate is this week’s most popular listing on realtor.com®. 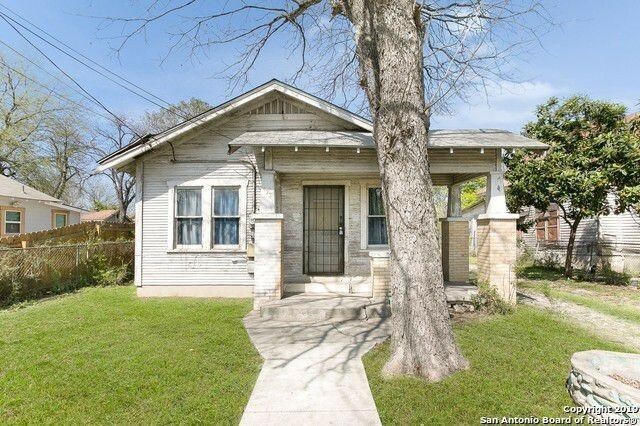 There’s a San Antonio bungalow priced under $100,000, just begging for a savvy shopper to show it some love. 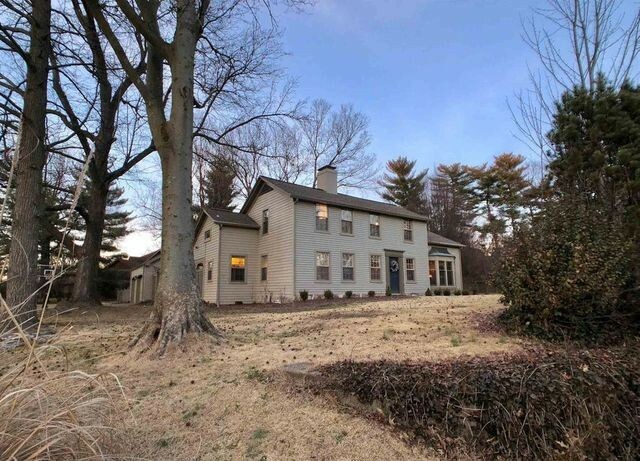 Or a fully renovated Maryland home with the cachet of having once been owned by the famous hunting decoy carver Paul Gibson. Perhaps the North Carolina mansion built as a “tennis palace” with both indoor and outdoor courts will appeal to you. 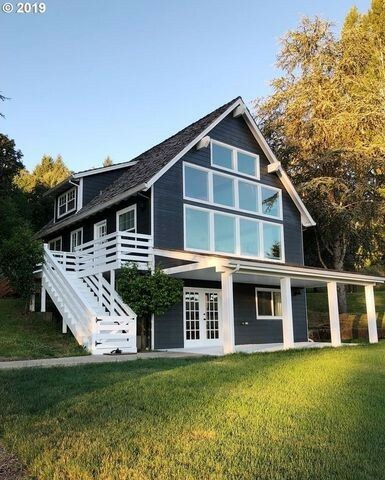 Why it’s here: Built in 1935 and designated an historical landmark, this Craftsman-style home has been meticulously maintained over the decades. Hardwood floors run throughout the three-bedroom home, and the bathrooms and kitchen have been recently updated. 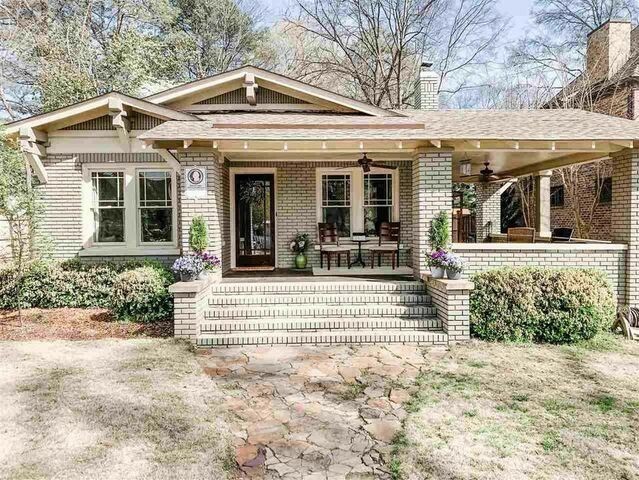 Located on a roomy lot in a desirable part of town, the postcard-perfect white brick exterior is what truly makes this home sing. Why it’s here: This lovely home was built in 1900, but after more than $200,000 spent on renovations, it’s ready to sashay into 2020. The fact that Paul Gibson, the famous carver of hunting decoys, once lived here only adds to the rich history and appeal. After two rooms were combined to create a master suite, the main house now has six bedrooms, 2.5 bathrooms, and more than 3,000 square feet. A detached, two-story building on the property was used by Gibson as a studio and thankfully, has been left intact. Why it’s here: This fixer-upper sits on a prime slice of land near the newly developed San Pedro Creek. Built in 1927, the bungalow still has original hardwood floors in the living area, three bedrooms, and a utility room. 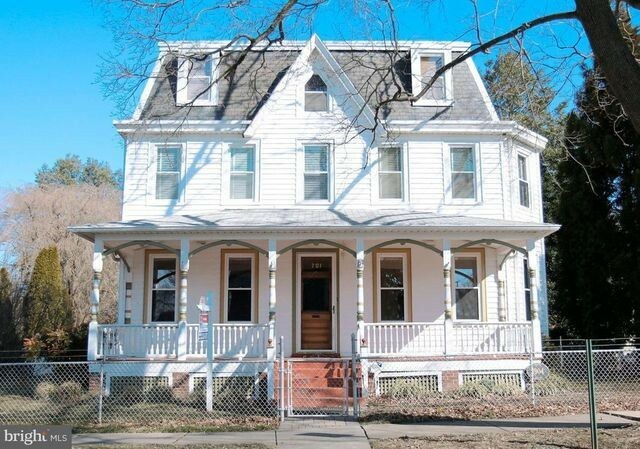 The listing details state that the house needs some work, but it could be an outstanding buy for investors. Why it’s here: Built in 1981, this fully remodeled, chalet-inspired farmhouse sits on a dreamy 10 acres of farmland. Indoors, views of the surrounding acreage are framed by an expanse of windows in the great room with high, vaulted ceilings. The three-bedroom home is spread over three stories filled with light and optimally laid out for entertaining. 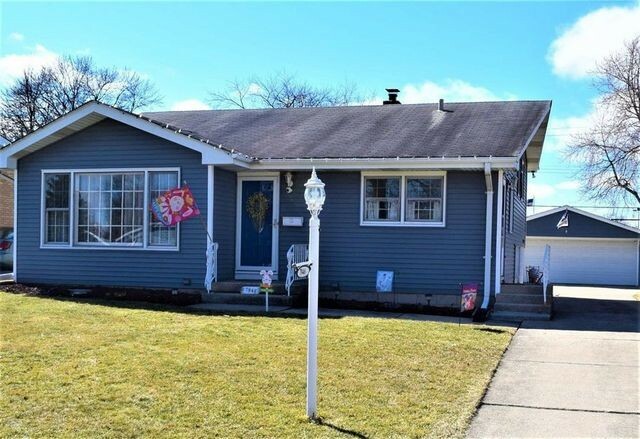 Why it’s here: About 25 miles south of Chicago, this remodeled three-bedroom home is a sweet deal in the middle of a desirable Indiana neighborhood with good schools, parks, and more. Upgrades include a new kitchen with stainless appliances and new hardwood floors. 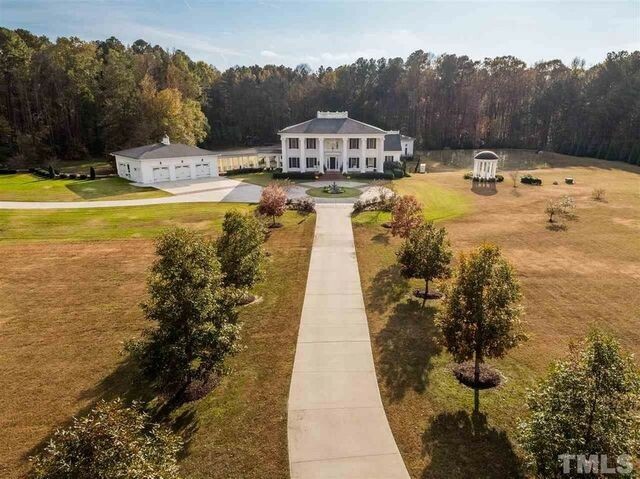 Why it’s here: This Southern plantation/tennis palace comes complete with both indoor and outdoor tennis courts, locker rooms, and a companion workout facility. The 21-acre property also includes a saltwater pool, guesthouse, in-law suite, and office space. The main house is a grand, formal five-bedroom mansion with nearly 13,500 square feet of living space. Why it’s here: Abraham Lincoln was a teenager living just 30 miles away when this historic home was built in 1827. Known as the Kenyon House on Newburgh Road, the three-bedroom home was built by Samuel Kenyon and is considered a classic pre-Victorian I-house. Antique features like the circular floor plan, hand-hewn beamed ceilings, and wide plank floors are married with modern amenities. 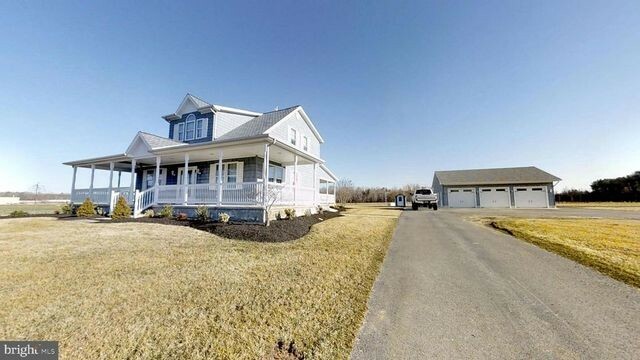 The nearly half-acre property also includes a backyard covered porch and patio, as well as a detached garage with shop area. Why it’s here: It’s the second most expensive home in this NOLA suburb. This custom five-bedroom estate is only four years old and measures nearly 6,000 square feet. It features custom millwork and cabinetry, wood floors, a media room, and a family room with a home theater system. The property also comes with its own saltwater pool, covered patio, and a whole house generator. Why it’s here: Sitting on nearly 3.5 acres in south Jersey, this Cape Cod-style home was built in 1925 and underwent a total renovation in 2008. It features a detached three-car garage, an irrigation system, asphalt driveway, and plenty of room to roam. Why it’s here: While most of us can’t afford this incredible estate in Virginia, it’s easy to understand why the nearly 1,500-acre spread is attracting so much attention. Listed on the National Register of Historic Places, this grand home was built in 1776 and includes throwback extravagances like a two-story Georgian Revival stone carriage house, farm and equestrian facilities, a guesthouse, additional residences, and a shooting preserve.